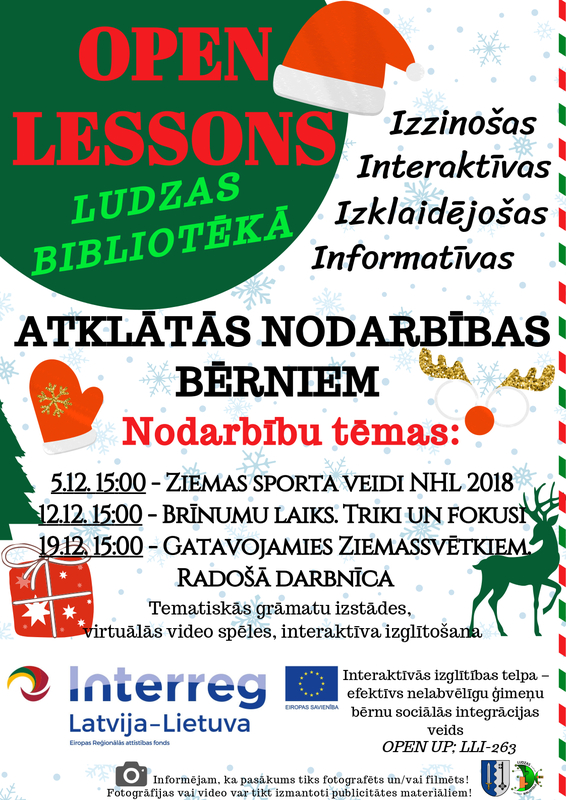 On Wednesday, on the 19th of December Ludza Town Library (LV) invites children to an interactive, educative, entertaining and informative OPEN LESSON “Get ready for Christmas. Creative workshop”, which will take place on the second floor of Ludza Town Library (the Children’s Department). The lesson starts at 3 p.m. 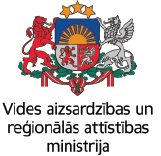 Language – Latvian. This lesson is one of the series of Ludza Town Library’s open lessons. Below you can see the poster of the lessons in December 2018.